We are happy to open our lovely Ceramic Workshop to the public, preferably weekdays between 10 am and 12 pm. Being a part of the Camphill Community Clanabogan, we work with people with a learning disability and associated needs. Together we create beautiful artwork and warm memories. 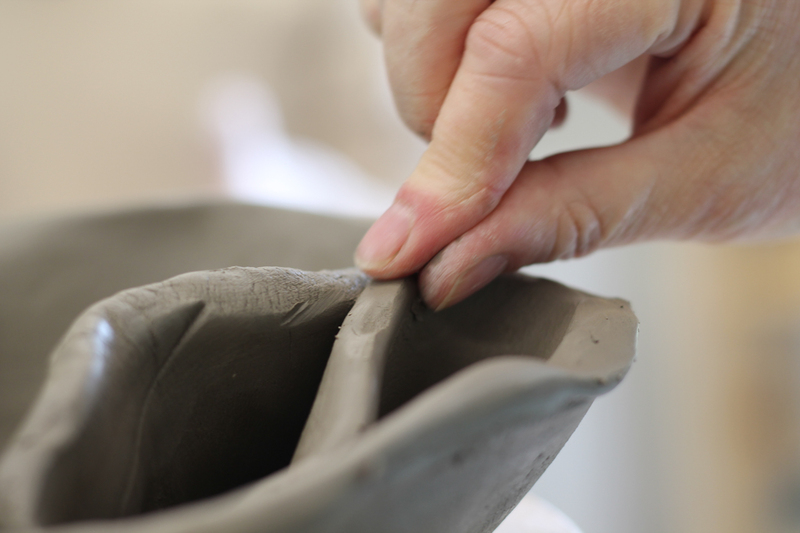 Each ceramic artist has the opportunity to take part in a QCF (Qualifications and Credit Framework Levels 1-3) in Creative Crafts in a number of different disciplines. Please look at http://www.rewardinglearning.org.uk/microsites/creative_crafts/ for more information in this qualification.